The Amsterdam-born van Zweden was appointed at nineteen as the youngest concertmaster ever of the Royal Concertgebouw Orchestra and began his conducting career twenty years later in 1995. He remains Honorary Chief Conductor of the Netherlands Radio Philharmonic, where he served as Chief Conductor from 2005-2013, and Conductor Emeritus of the Netherlands Radio Chamber Orchestra. He also held the Chief Conductor post of the Royal Flanders Orchestra from 2008-11. 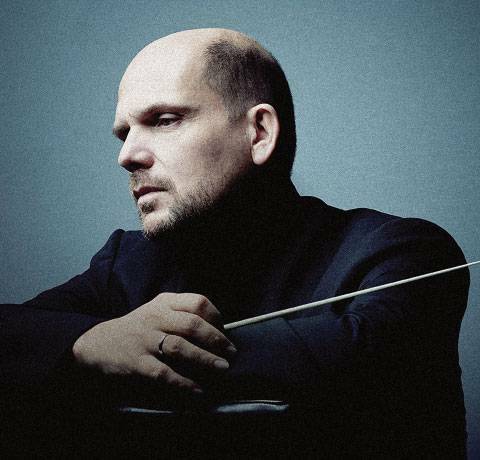 Van Zweden was named Musical America’s 2012 Conductor of the Year in recognition of his critically acclaimed work as Music Director of the Dallas Symphony Orchestra and as guest conductor with the most prestigious US orchestras.